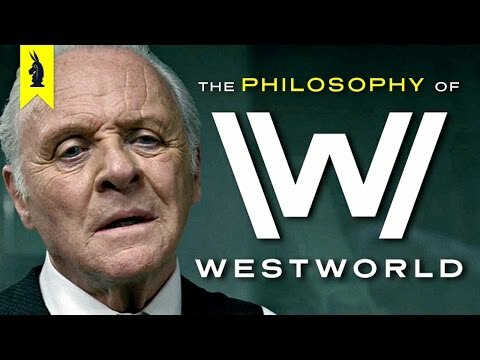 I started watching Westworld yesterday after coming across this review and finished Season 1 today. I wasn’t paying much attention though, watched it while playing World of Tanks. Spoilers ahead.. Yesterday I washed a stir fry pan(?) that I had left unattended for 4+ years,, used mostly to drip oil from the panhandle.. thingy after making eggs. There was almost half a centimeter of gooey semi solid oil resin covering the entire base. I used four sponges before they became sticky, my hands became sticky, put boiling water in it for half an hour and after noticing that the ceramic cover may have peeled off, I started thinking maybe should have just gotten a new one..